Congratulations to Madelyn Beach, the 2017 David Cooper Memorial Scholarship. On August 25th, 2017 Madelyn was awarded $1,250 to assist in her pursuit of education in Public Safety. As an explorer Madelyn developed a love for Fire and EMS and is eager to start EMT-Basic this coming Fall. 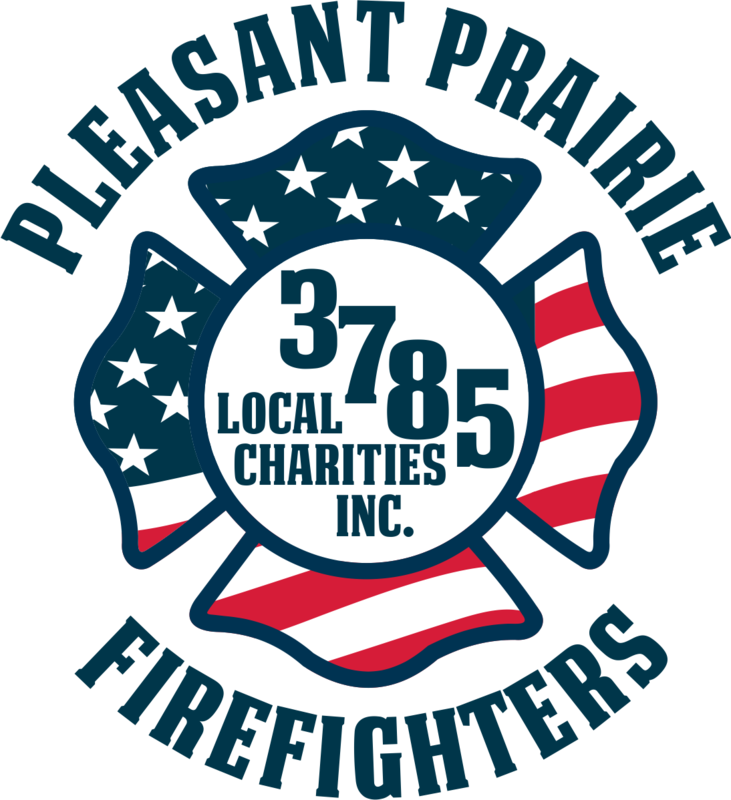 Members of Pleasant Prairie Fire & Rescue would like to thank all those who helped “Fill the Boot” during the 2016 Muscular Dystrophy Association (MDA) fundraiser this summer. This year, Pleasant Prairie Fire & Rescue collected a total of $20, 048 for the MDA. 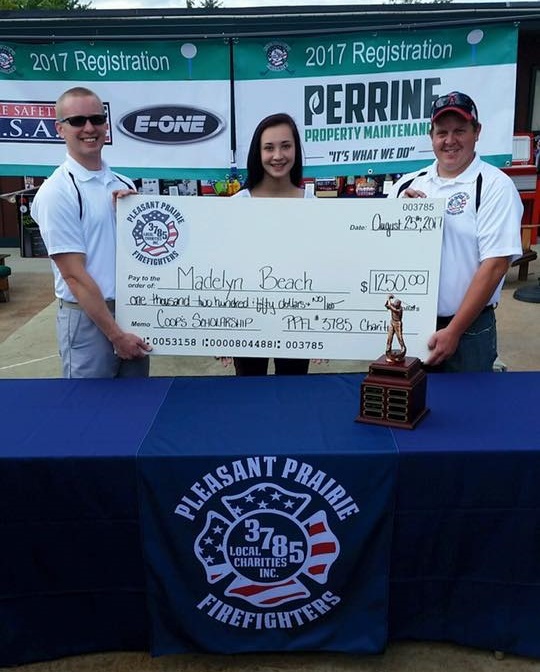 During 2015, the community donated $16,602 during the Fill the Boot fundraiser. Courtesy of Kenosha News: Aaron Longrie has been named assistant chief of the Pleasant Prairie Fire and Rescue Department. The promotion became effective Monday. Longrie, formerly a lieutenant, is a 20-year veteran of the department. He holds numerous certifications in fire, rescue and emergency medical services disciplines. It is with great sadness that I inform you that on Sunday April 28, 2013 at 0146 hrs David “Coop” Cooper passed away while surrounded by his loving family and caregivers. David returned home after his shift on March 8, 2013 and finalized his planned retirement date of July 1, 2013 with his wife Laurie. PLEASANT PRAIRIE — After agreeing to a pay freeze in the first year, full-time Pleasant Prairie firefighters and paramedics will see a wage thaw under a new three-year contract approved unanimously Monday night by the Village Board. The contract is retroactive to Jan. 1, 2011, and runs through Dec. 31, 2013.